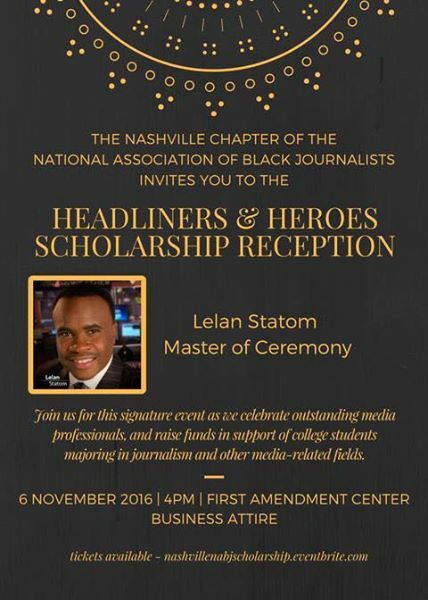 The Nashville Chapter of the National Association of Black Journalists is proud to present our signature event, “Headliners and Heroes.” This signature fundraiser provides scholarships for young people majoring in media professions. The annual event will also recognize individuals in the media who have made outstanding achievements and contributions to the field of journalism and communications as well as those in the community who have readily carried the torch of justice and service to others. The event will be held from 4-6 p.m., Sunday, Nov. 6, 2016, at the First Amendment Center at 1207 18th Ave. S. #200, Nashville, TN 37212. A wine and hors d’oeuvres reception will precede the program. The Nashville NABJ Chapter invites you to help the next generation continue the powerful work of awarding scholarships to deserving and talented students pursuing degrees in communication, along with providing valuable mentoring and training opportunities through a network of professional communicators. 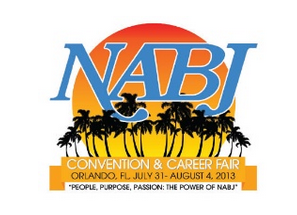 2014 is here, and the NABJ Digital Journalism Task Force is ready to help you get ready for it, career wise. 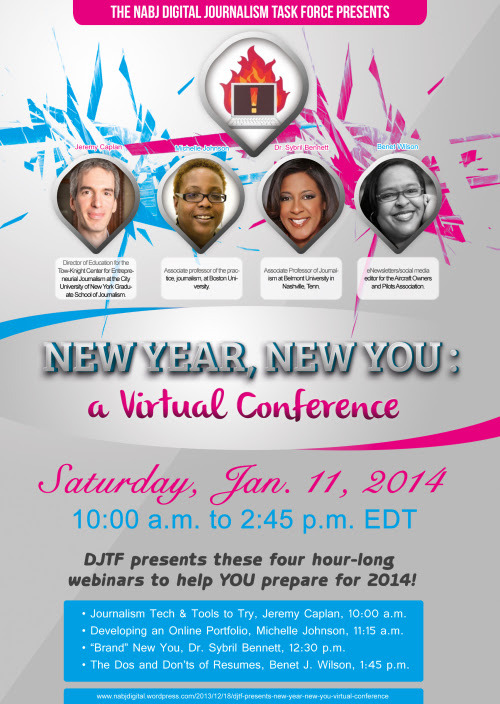 We are holding a “virtual” conference on Saturday, Jan. 11 with four workshops that will help you take your job to the next level in what we’re calling “New Year, New You.”Jeremy Caplan of the City University of New York’s Graduate School of Journalism will show off his journalism tips and tricks to help you do your job smarter and better. 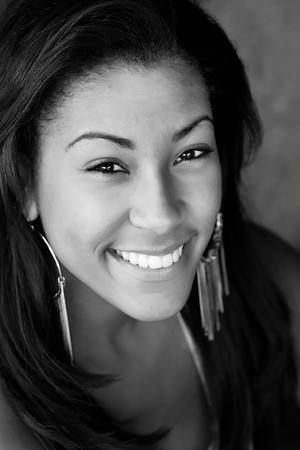 Michelle Johnson of Boston University will show you the tools you need to create and maintain your online portfolio. 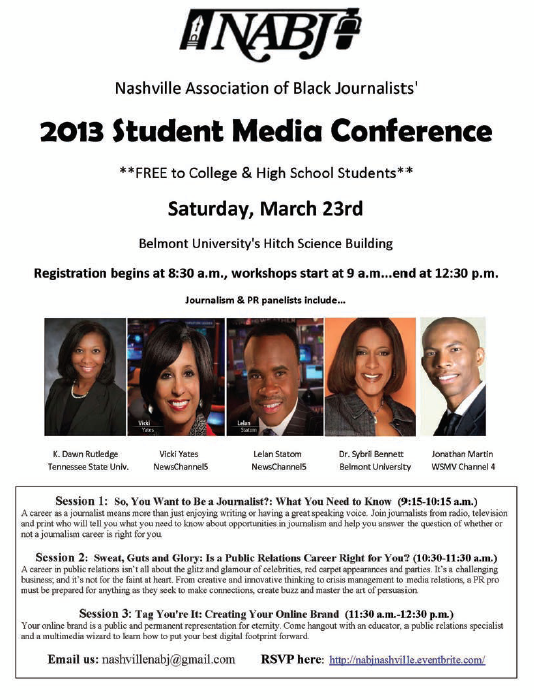 Dr. Sybril Bennett of Belmont University will show you the tools you need to create and publicize your journalism brand. And Benet Wilson, DJTF vice president of education and the eNewsletters/social media editor for the Aircraft Owners and Pilots Association will offer tips on how to make your resume stand out with potential employers. You can attend the workshops you want, and the event will be recorded for those who can’t attend the live sessions. 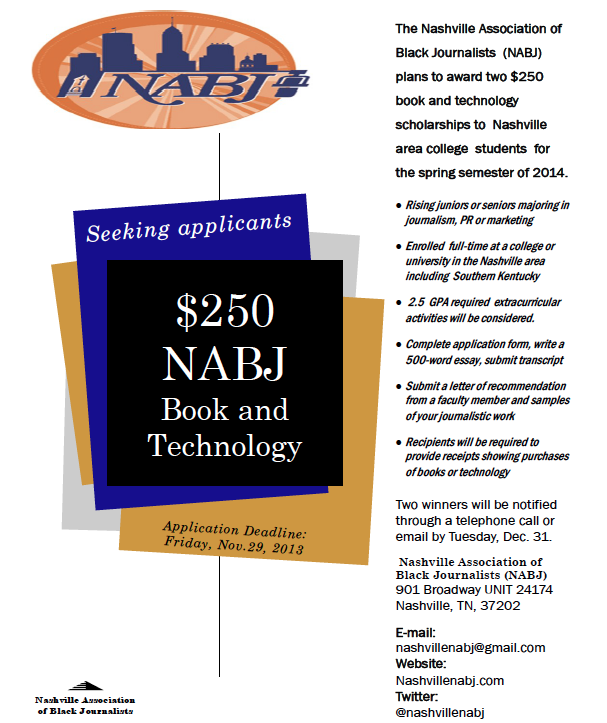 The Nashville Association of Black Journalists will award two $250 book or technology scholarships to Nashville area college students for the spring semester of 2014. The association is a chapter of the National Association of Black Journalists, whose goals include providing quality programs and support to its professional and student members. A grade point average of at least 2.5 is required. Extracurricular activities will be considered. Complete an application, write a 500-words essay on why you chose to study communications and how your plan to use your degree, and provide a transcript. Must be a full-time student and will be required to provide receipts showing purchases of books or technology. 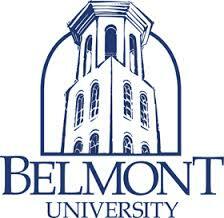 Deadline: The application form, essay and transcript are due Friday, Nov. 29, 2013. 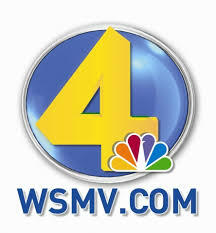 They can be submitted by mail through the organization’s address above or sent via email to nashvillenabj@gmail.com. Please visit here for more information and to download an application please visit here. 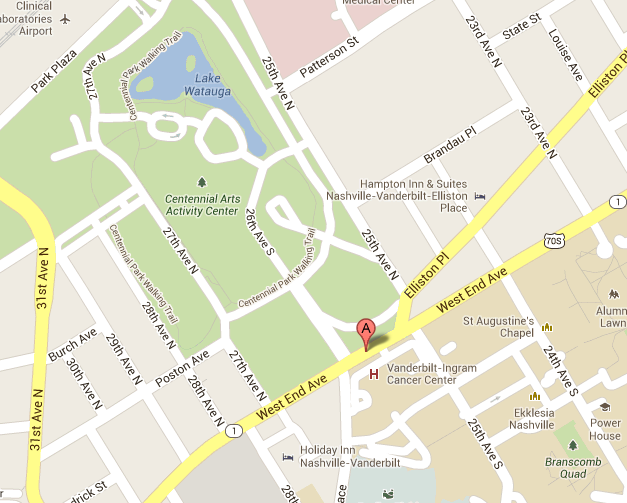 Our next chapter meeting on Saturday, June 22nd at Centennial Park. This meeting will double as our “NABJ Family Cookout.” We will meet at 11:30 a.m to discuss business, followed by the cookout. I’m inviting members of Nashville NAHJ to join us. We have a shelter area reserved at the park. We are hoping everyone can come out. 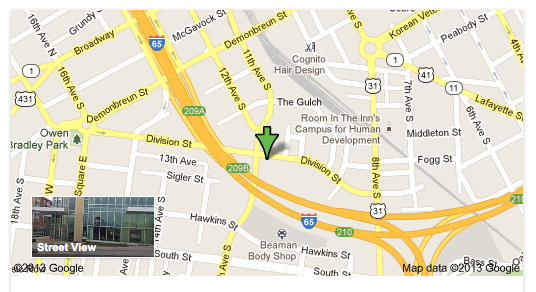 This month’s chapter meeting is May 14, 2013 at at DVL Public Relations & Advertising, located in The Gulch. at 700 12th Avenue South, Suite 400. Time is 6:15 PM.